The blossoms are out in full bloom, our below zero temperatures have given way to mid-20C heat waves in a matter of a few short weeks, and the city gardeners are watering the dead dry ground to bring forth the new growth that signifies spring is here. There is no better time in Beijing than now to get outside into the many parks or to explore beyond the Fifth Ring Road. 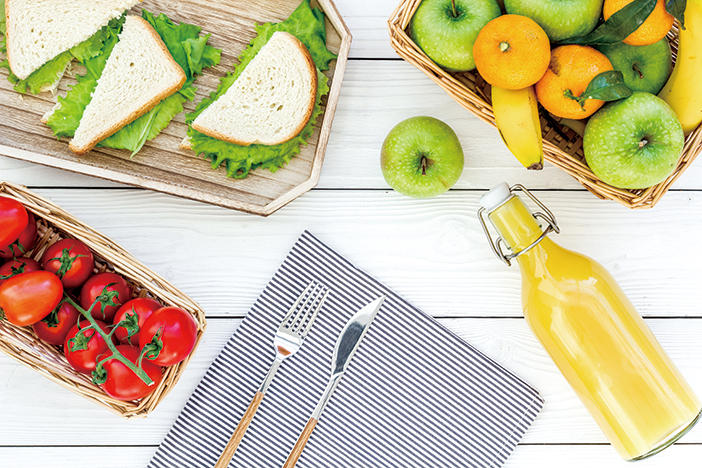 It’s the season of picnics and camping, and if you are familiar with these activities, you will also no doubt be familiar with the mountains of trash that these pastimes leave behind when happy campers move on from their picnic sites. Enjoy nature, and show your love for it, by adopting Zero Waste principles when you head out. Don’t be afraid to head into those wet markets that are scattered everywhere across Beijing. They are full of the best bulk snacks: nuts of all sorts, banana chips, sultanas, sweet seed snack bars, dehydrated dates and vegetable chips, sweet buns and pastries, and more! Take your reusable produce bags and fill those babies up! So much picnic and camping food is pre-packaged. With some planning and preparation at home, you can eliminate the bulk of this packaging. – For breakfast: pancakes or oats and bananas. – For lunch: Frittata’s and quiche, loaf breads from the bakery, peanut butter, hummus, vegetables, fruits, or whatever else you can make at home. Meat, breads, and cheese can easily be purchased from Jenny Lou’s, April Gourmet, or Carrefour using your own containers. – For dinner: tofu or bean burgers using buns from the bakery, chopped broccoli, and fire-roasted potatoes. – Snacks: take your own homemade cookies or muesli bars. – Take super large water dispensers or large drink bottles. You will always consume more than you need so take extra so that you don’t have to purchase plastic water bottles. – Buy drinks that recycle easily such as soda cans or glass bottles, and remember to take them home and leave them out for your local recyclers to collect. – Take some from your home, or if you are regular picnic people, get a set that you can use every time you go out. – Take cloth napkins from home, which you can dampen with water to clean up those sticky faces and fingers. – Pack a cloth and tea towel from home, plus a little bottle of dishwashing liquid to clean up afterwards. – Reuse the empty food containers to take home your compostable waste. And finally, don’t forget your picnic blanket, a Frisbee or football, and a bottle of champagne. Happy picnicking! 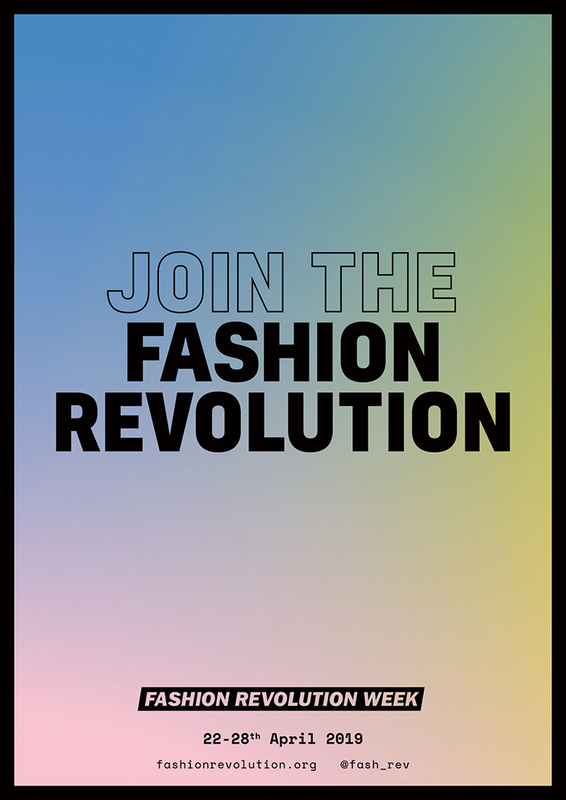 Fashion Revolution Week was born as a result of the Rana Plaza building collapses in Bangladesh, when 1,138 people (mostly young female workers) were killed under unsafe working conditions while manufacturing clothes for fast fashion brands such as Walmart, JC Penny, and Primak. Since then, the spotlight has been on the fashion industry, particularly on the people who make our clothes and how they live and are treated, and on the environment which is suffering greatly as a result of the production of clothes and our over-consumption – the fashion industry is the second most polluting industry on earth. It’s a global movement that calls for a fairer, safer, cleaner, more transparent fashion industry, which protects and enhances the life of the people who make the clothes, and also using environmentally sustainable practices. Over the course of this week, there will be various events across Beijing including documentary screenings, discussions, and second-hand clothing swaps and sales events. – Enter the discussion on social media #whomademyclothes. – Hold clothing swaps for kids and teens outgrown/unwanted clothing. – Watch The True Cost of Fashion documentary on Netflix. Documentary Screening followed by a group discussion about the film. All ages. 8pm. RMB 50 (presale tickets include one drink). 8pm. The Bookworm, Sanlitun. WeChat: becstarnz.